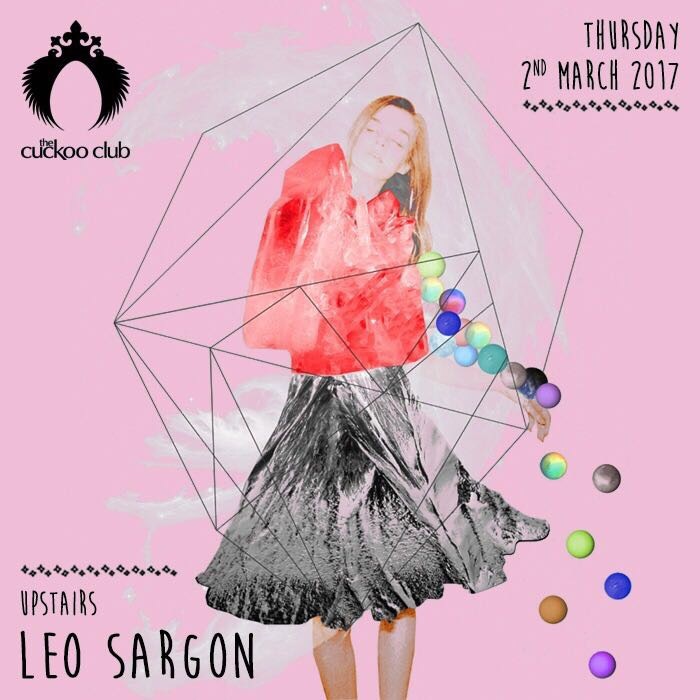 We will be making our usual appearance to The Cuckoo Club tonight. Their beautiful scenery is one of the many reasons that our guests return. Possessing a level of elegance and sophistication Cuckoo Club is the ideal Thursday night venue to start your weekend off early. We look forward to the guests we will be celebrating with tomorrow night and we hope you're in the crowd.